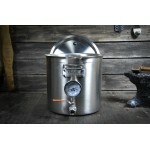 Brewing beer at home is an age-old art and science. But while the process has largely remained unchanged, brewing equipment has improved overtime. 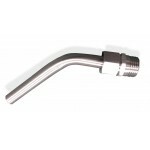 Even your most basic – yet essential – beer brewing tools should be up to date with the latest brewing technology. Are you ready to upgrade? 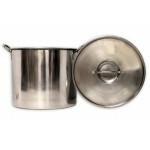 Find state-of-the-art stainless steel brew kettles, brew pots, mash paddles, brewing spoons, kettle strainers and other basic beer supplies at The Home Brewery. You can order our select products online or shop in-store at our Ozark, Missouri location. 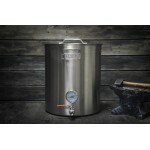 Anvil Brewing Equipment’s 5.5 gal kettle is the ultimate stovetop brew kettle for 2.5 gal batches or..
Anvil Brewing Equipment’s 7.5 gal kettles are as durable as they get. 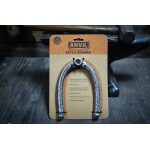 This rugged kettle is construc..
Anvil Brewing Equipment’s 10 gal kettles are as durable as they get. 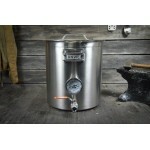 This rugged kettle is construct..
Anvil Brewing Equipment’s 15 gal kettles are as durable as they get. 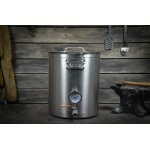 This rugged kettle is cons..
Anvil Brewing Equipment’s 20 gal kettles are as durable as they get. 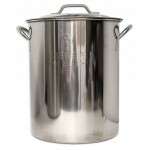 This rugged kettle is cons..
An economical, stainless steel brewpot in a size convenient for household stoves. 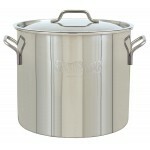 Co..
An economical, quality stainless steel brewpot in a convenient size. Comes with a lid. &n.. 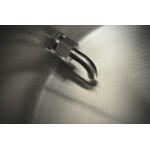 Brewers Best® Graduated Volume Markers inside and out from 1 to 7 gallons Lid incl.. 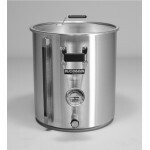 Brewers Best® Graduated Volume Markers inside and out from 1 to 14 gallons Lid included..
BoilerMaker™ G2 Brew Kettle by Blichmann Engineering™ is a no compromise, premium br..
Bayou Classics Stainless Steel Dip Tube features: All Components made of 304 Stainless Steel ..
Anvil Brewing Equipment Stainless Steel Dip Tube. 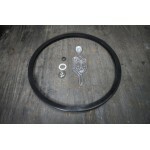 Includes nut and o-ring. The perfect companion for.. 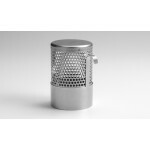 Introducing the ANVIL™ Kettle Strainer, Your answer to hop and trub filtration. 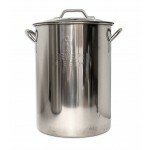 Proprietary fi..
Use your ANVIL Kettle as a Stainless Steel Fermentor! - Patent pending one piece silicone lid sea.. 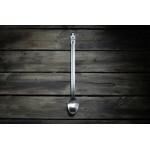 Heavy duty 16 gauge stainless steel commercial grade spoon is 24” long and will last an eternity. 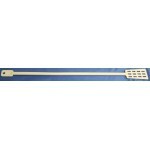 Tw..
Sturdy Paddle! 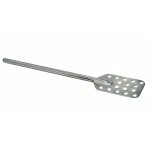 Great for your largest brewpots or mash kettles, perfect for stirring heavy mas..
Heat resistant plastic Paddle has a 3 inch wide slotted paddle on one end, perfect for stirring flat..
Polar Ware, Highest quality stainless spoon. 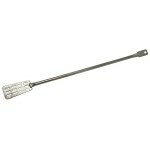 Measures 21" (17" handle, 4" head) ..
24" Stainless Steel Paddle. 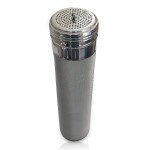 Sturdy but light, convenient size. 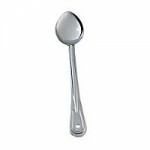 ..
Heat resistant plastic Spoon has a 3 inch wide spoon on one end, perfect for stirring pots.&nbs..
Hand made from Michigan hard maple trees, they are left raw and untreated, meaning no chemicals, oil..
Attaches to any electric hand held drill for quick, thorough mixing. 24" long with folding pla.. 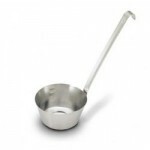 Stainless steel graduated ladle, 32 oz. 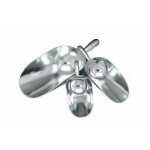 A handy piece of equipment with so many uses in A..
Small Aluminum Scoop - 12 Ounce. 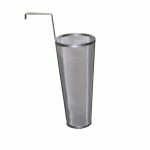 You will find many uses for these around the brewhouse. ..